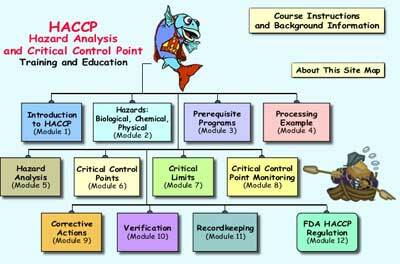 Since HACCP increases oneâ��s ability to detect poor quality product during production, such product can be held before further value is added. Resources are saved and faulty product is not produced. Productivity and profitability is improved.